​Swedish defender Victor Lindelof and Brazilian midfielder Fred have been included in ​Manchester United's initial squad for their ​UEFA Champions League ​round-of-16 clash against Paris Saint-Germain (PSG) on Tuesday evening. 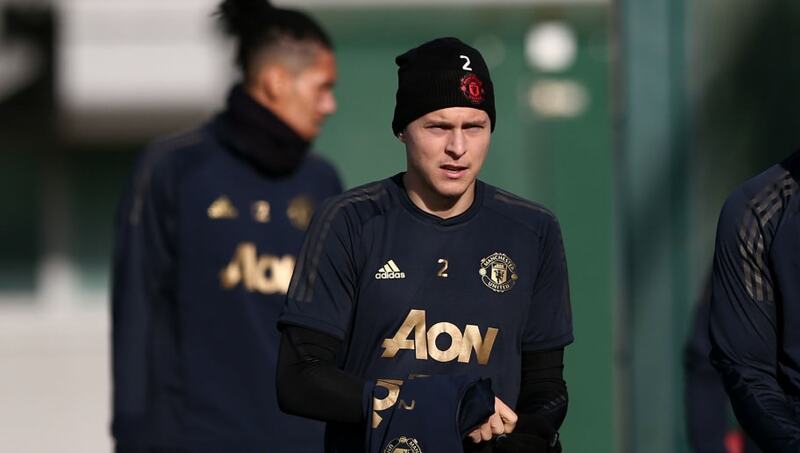 Lindelof did not travel to London with the United squad for their 3-0 win against Fulham on Saturday in the Premier League and was said to be slightly doubtful for the clash against PSG in midweek. But the Sweden international, who has played in nine of Solskjaer’s 11 games in charge, trained with his teammates on Monday and is in line to return to the starting XI against the French champions. On the other hand, Fred has not featured for United since the Red Devils' 2-0 win over Reading in the FA Cup on January 5 and he was not even part of the squad against Fulham at the weekend. But the Brazil international, who was signed in a £52 million deal from Shakhtar Donetsk last summer, arrived at United’s team hotel on Monday evening.